Every mommie knows that the best jewels you can have around your neck are the arms of your child. 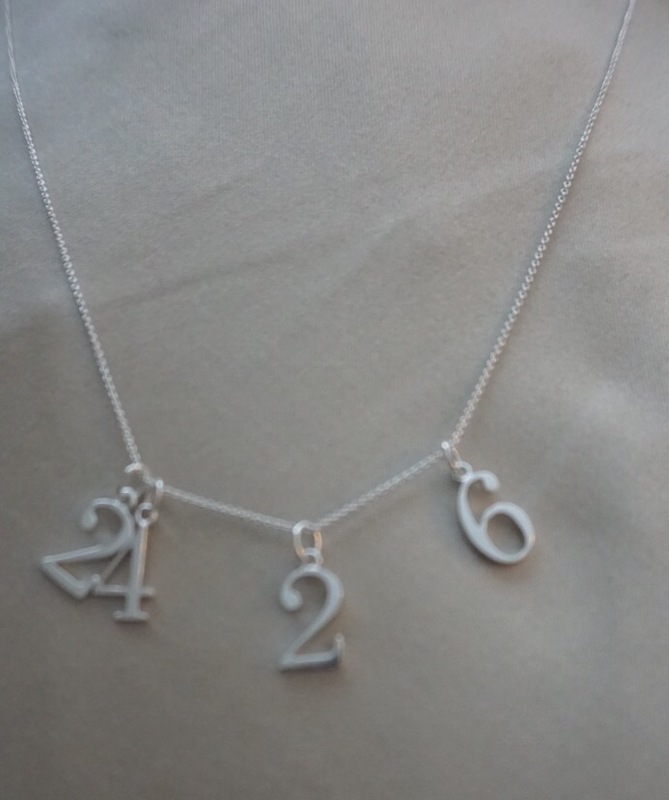 But nobody wants a human necklace 24 hours of the day, and I like a bit of decoration. 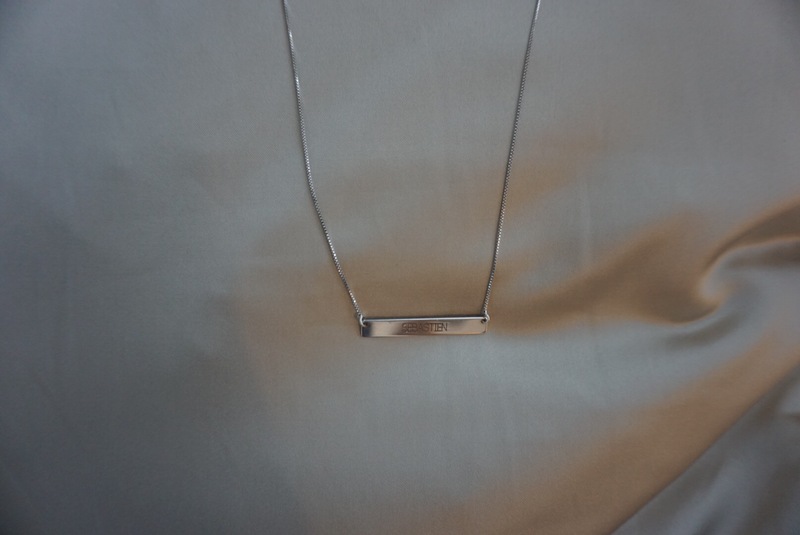 Since having my son I have become obsessed with personalised jewellery. His name on everything, please. I don’t leave the house without one of my necklaces on now! We’ve had a bit of trouble with Seb gripping them so tight he’s almost snapped one, or two, but I refuse to not wear them! 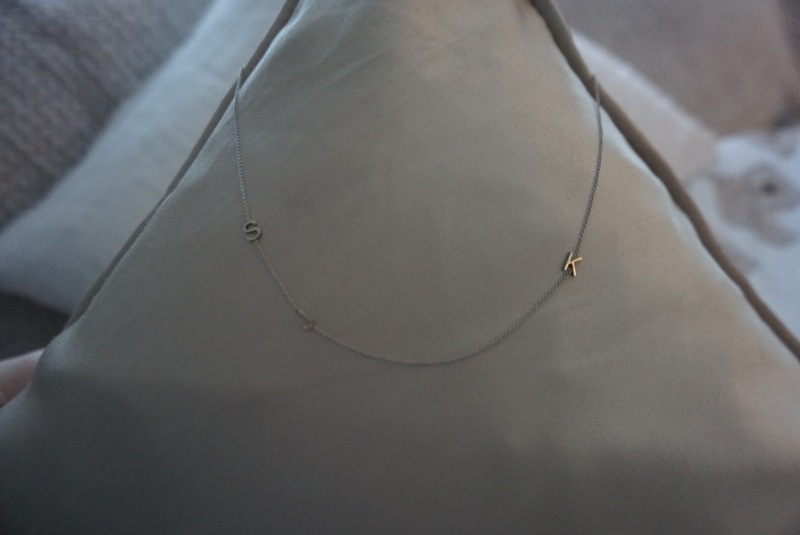 This Gorgeous “S” lariat style necklace is by Monica Rose x Sarah Chloe and is sold out in this style, but they have other styles available. I love to layer this one with another necklace, or two, or three. 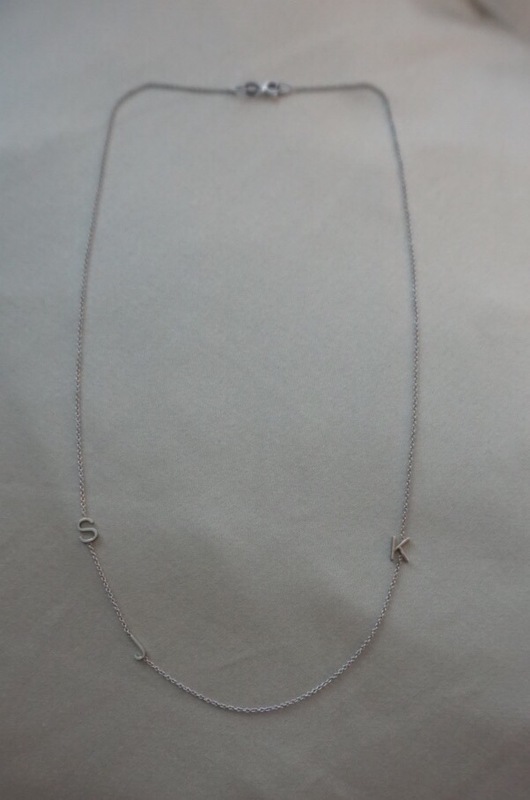 This is my favourite necklace of them all. I love the teeny letters and it sits quite high up. I have SJK on mine (Sebastien James Keogh). You can have up to 5 letters and it also comes in gold. 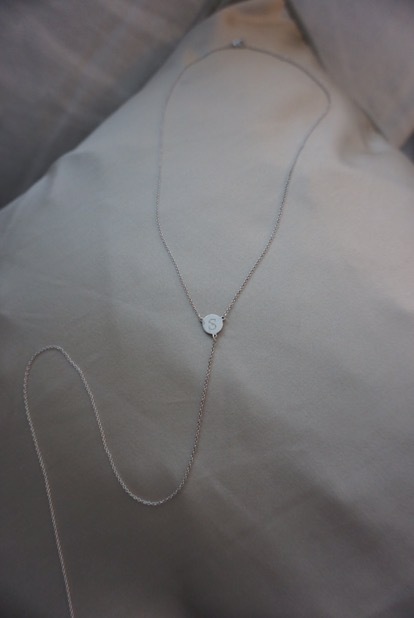 Necklace from Maya Brenner. I also love the earrings and rings!! This one is the first I had after Seb was born and has his first name. I love it! You can get it from Anna Lou of London. 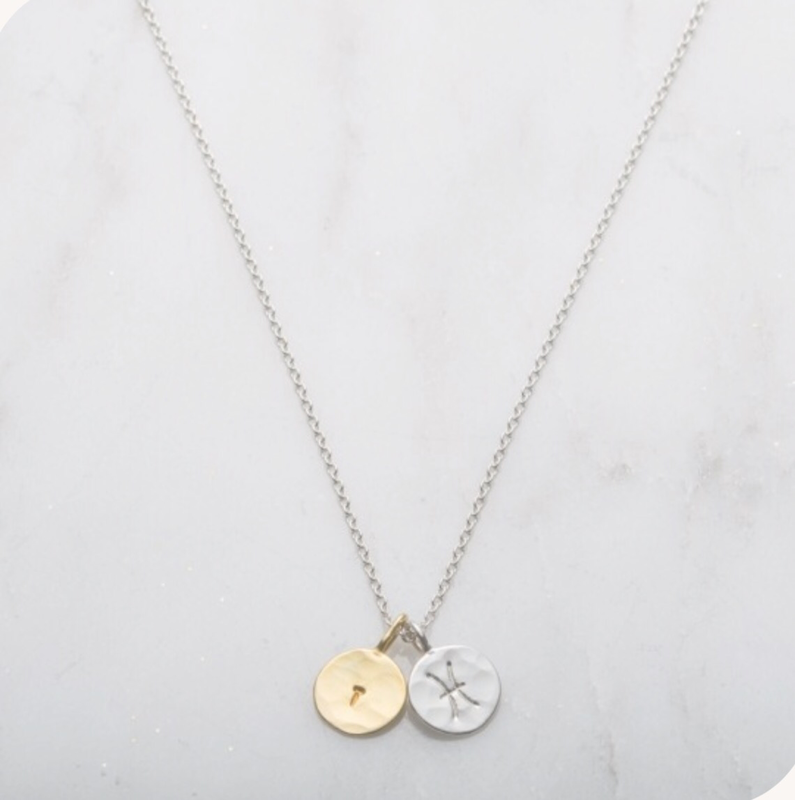 I looked everywhere for a number charm necklace, and I found this sterling silver one on Stella&Dot after my gorgeous friend became a seller! The numbers are all in the sale too- bonus! 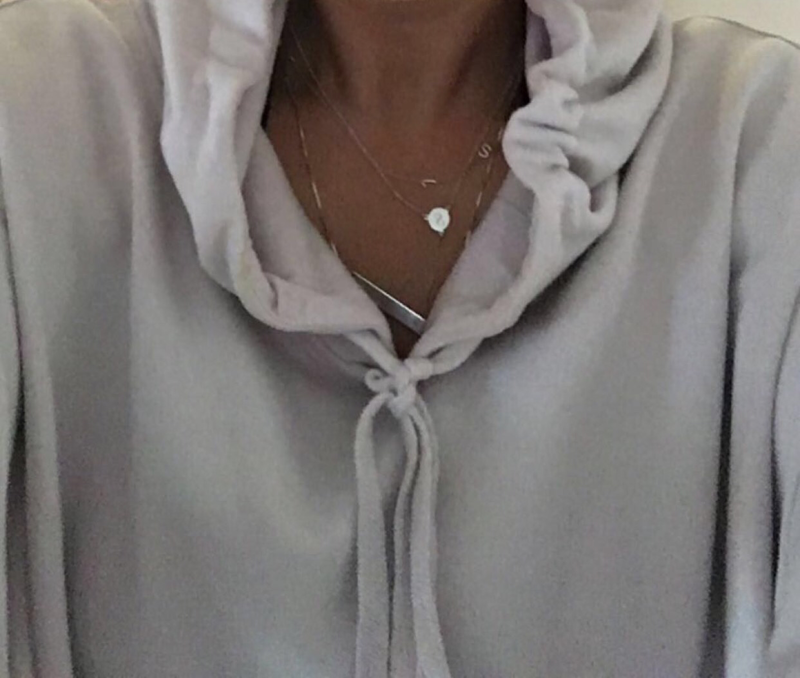 Hoodie from Allsaints, now in the sale! 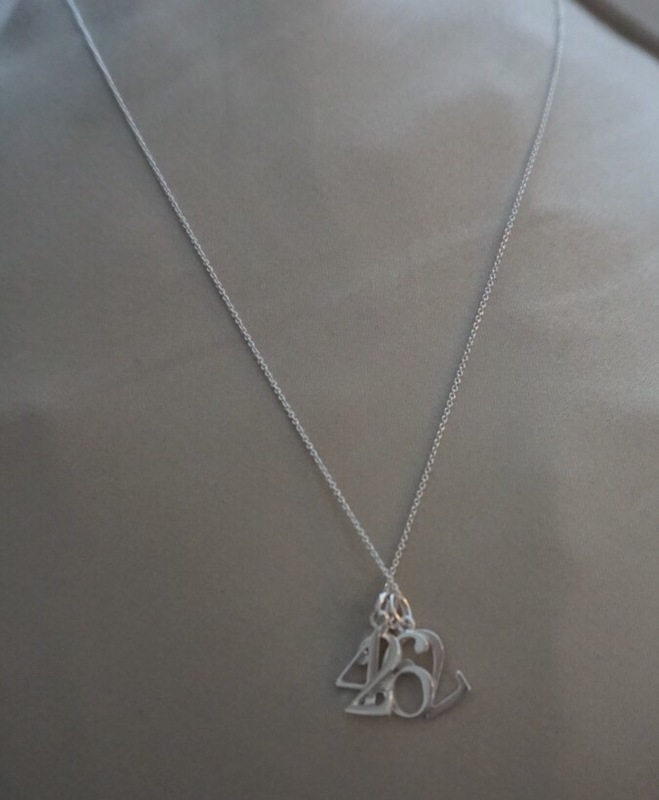 How gorgeous is this handmade letter and zodiac sign necklace from Posh Totty Designs. 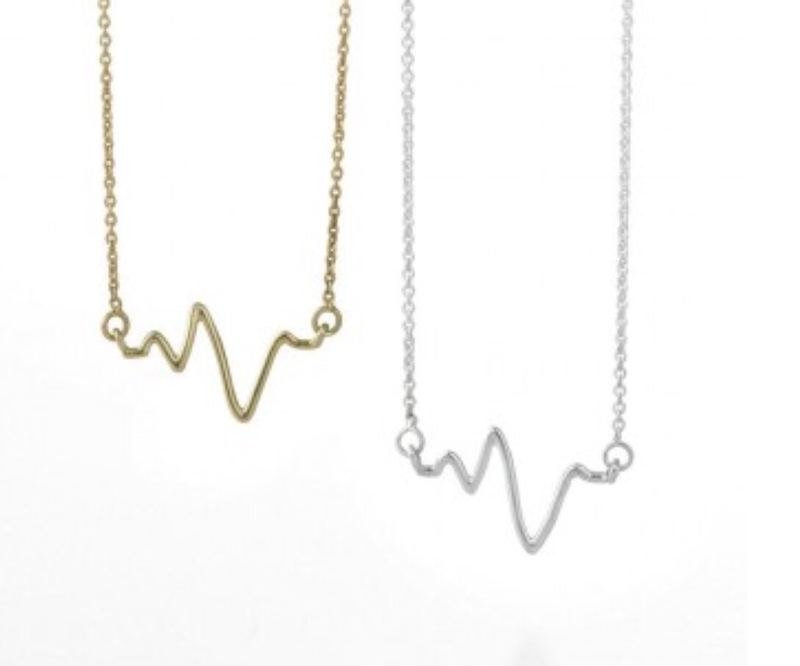 This heartbeat one from Sarah Chloe isn’t personalised, but would look amazing with a necklace personalised with your son or daughters name! Definitely on my Christmas list, please Santa! 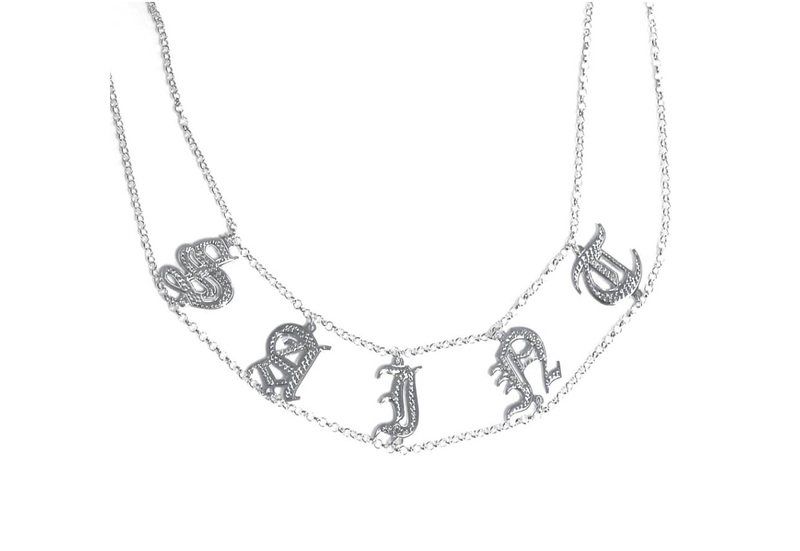 Might have just ordered this one…from Be Monogrammed. Oops.